Located directly beside the beach, within a tropical garden, this hotel is a 3-minute drive from Pok-ta-Pok Golf course, in northern Cancún. The beach opposite the hotel is popular for snorkelling and swimming. Countless shopping venues, nightclubs, bars..
Haven Riviera Cancun is an exclusive adults-only, all-suite, all-inclusive beachfront resort. Located 15 min SE of CUN airport, latitude °20.94 -87.30 between Cancun & Playa del Carmen, horizontal beach front hotel design facing the Caribbean Sea. The..
Holbox Dream Beach Front Hotel, a place where time ceases to exist and the colors of the Caribbean Sea meet the calm waters of the Mexican Gulf. Named after the lifetime vision of the proprietors, Holbox Dream Beach Front Hotel, portrays the image of.. Whether you are on business, travel or adventure, Hostal Marpez has everything you have been looking for. From gathering paces like meeting rooms to decks and rooftop terraces, we have you covered!! And we have the most conformable, clean and equipped..
Only a short distance from the beach and some of Cancun's most popular shopping and nightspots, this unassuming hotel offers lovely views of Cancun's Hotel Zone and standard dining on the spacious outdoor deck. 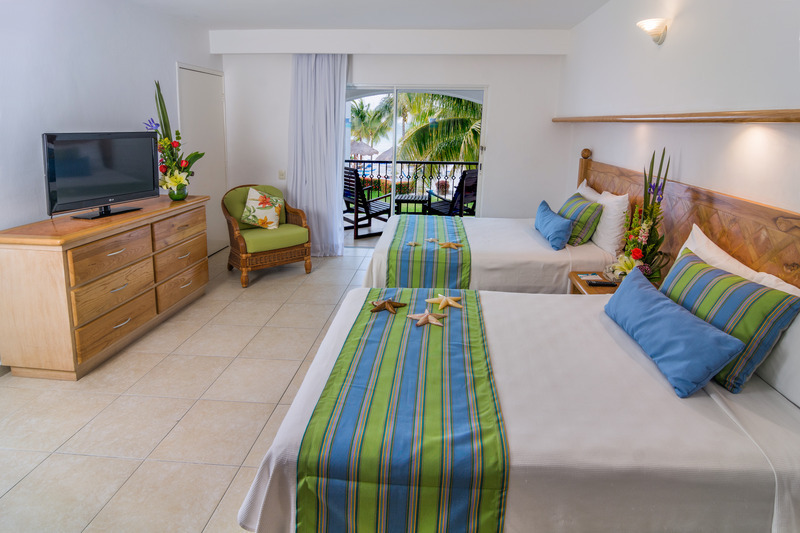 Amidst a welcoming atmosphere of relaxation and fun, this economical hotel boasts traditional Mexican decor and comfortable accommodations surrounded by palm trees and exotic flowers. Fronting a quaint beach, guests experience memorable Mexican vacations..
Hotel located in the center of cancun 20 minutes from the hotel zone and 35 minutes from the international airport, shopping plaza 4 minutes walk, comfortable hotel that offers what is necessary for your rest. 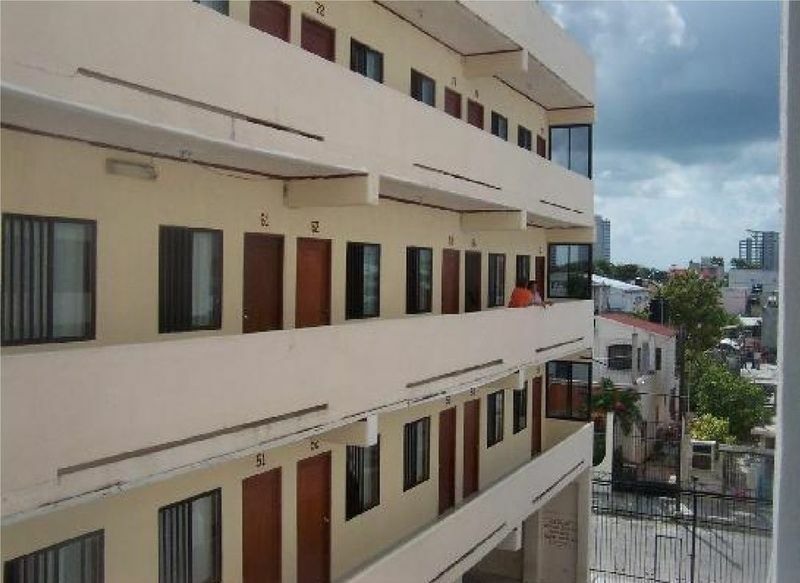 General Description Affordable accommodations Classic accommodations Close proximity to major attractions Location Located in downtown Cancun Easy access to bus station Restaurants & Lounges Nearby restaurant Services 24 hr front desk service..